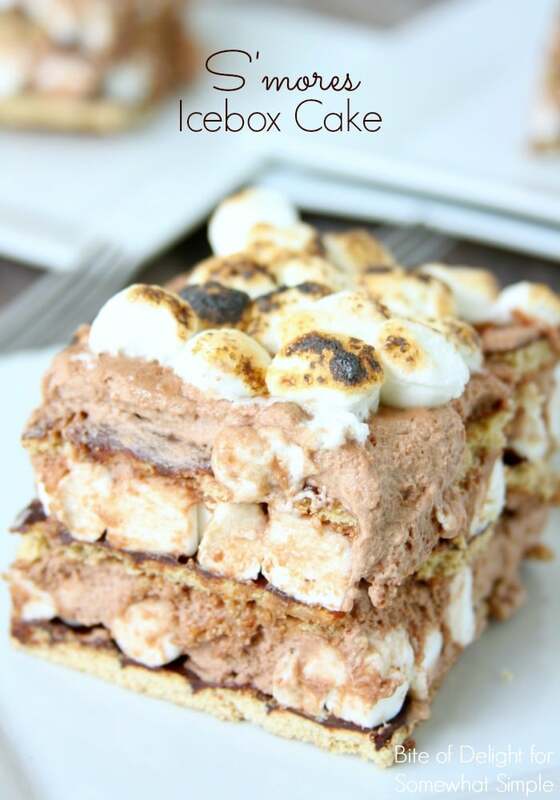 This S’mores Icebox Cake is the perfect summertime dessert! 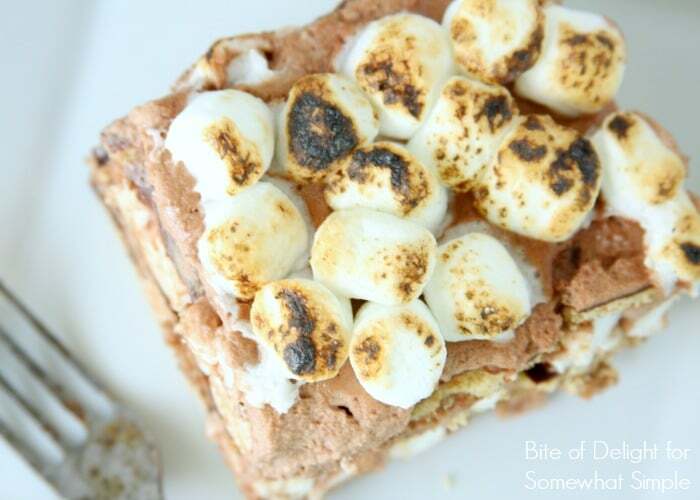 A S’mores Icebox Cake is quick & easy, and best of all…no-bake! 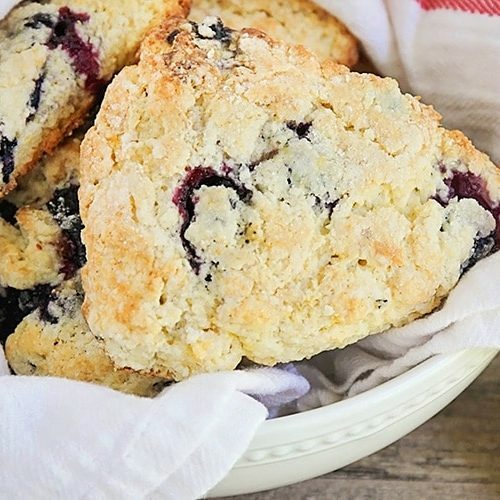 You don’t have to heat up the house to make this treat, and it’s always a hit! Assembling this cake couldn’t be easier. Just be sure to start out with a very thin layer of chocolate whipped cream on the bottom of the pan. This will keep the crackers in place as you begin building. The layers are simple. 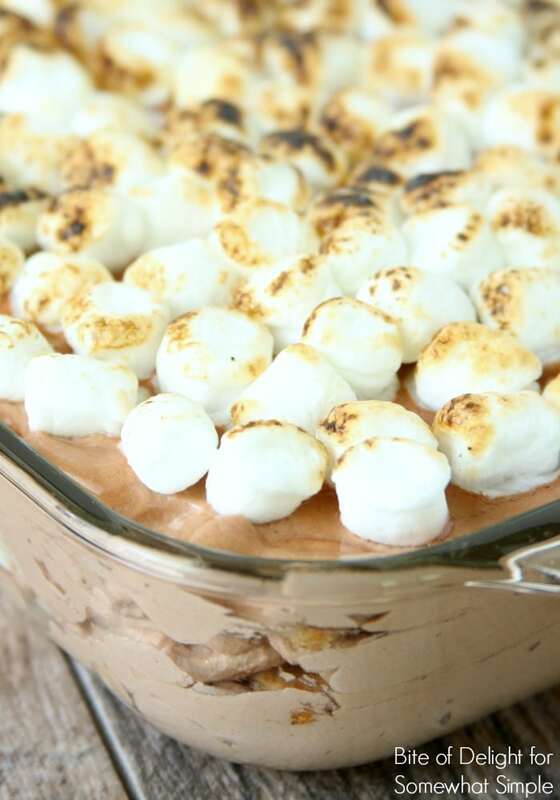 Just graham crackers, hot fudge & marshmallows, plus some chocolate whipped cream to round it out! Chocolate whipped cream is so easy to make. You can use cocoa powder or melted chocolate, but for this recipe I’ve gone super simple with the cocoa powder. Whip the cream, powdered sugar, cocoa powder and vanilla until medium peaks form. 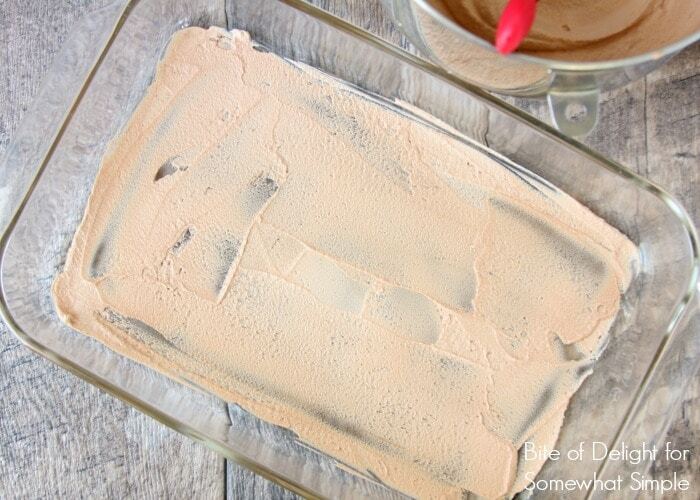 FOR LAYER 1: Spread a small amount of the chocolate whipped cream on the bottom of a 9×13 pan. 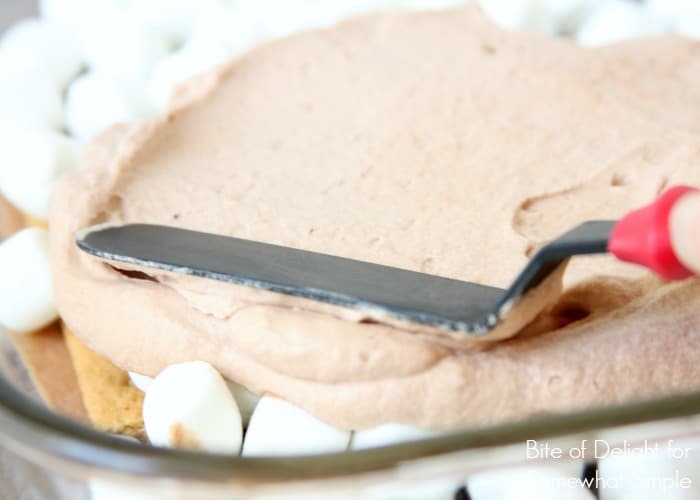 Lay 7-8 whole crackers in a single layer on top of the chocolate whipped cream. Spread a thin layer of hot fudge over the graham crackers. Sprinkle 3 cups of mini marshmallows over the hot fudge. Spread 2 cups of the chocolate whipped cream over the marshmallows. FOR LAYER 2: Lay 7-8 whole crackers in a single layer on top of the whipped cream. 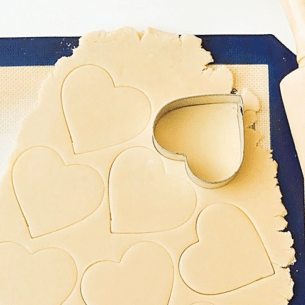 FOR LAYER 3: Lay 7-8 whole crackers in a single layer on top of the whipped cream. Spread the remaining 2 cups of chocolate whipped cream over the hot fudge. Sprinkle remaining marshmallows over the chocolate whipped cream. Using a kitchen torch, toast the marshmallows. 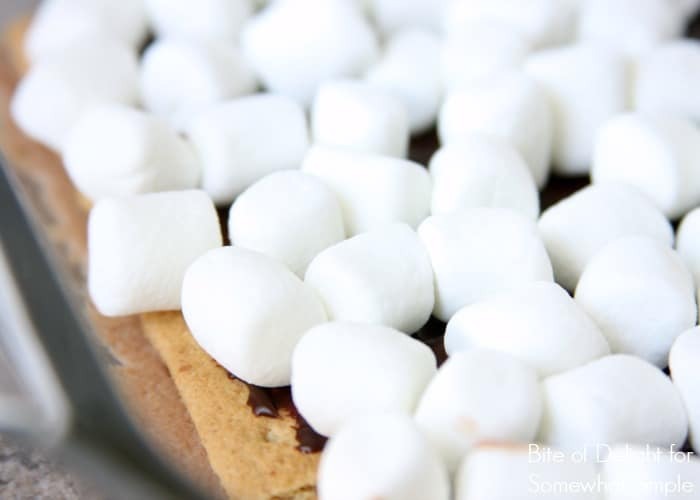 If you don’t have a kitchen torch, you can leave the top layer of marshmallows untoasted. You can toast each layer of marshmallows, if desired. This cake is still great the next day, but should be used within 3 days. There are other methods for making chocolate whipped cream. If you prefer another recipe, feel free to use it. Hungry for more s’mores? 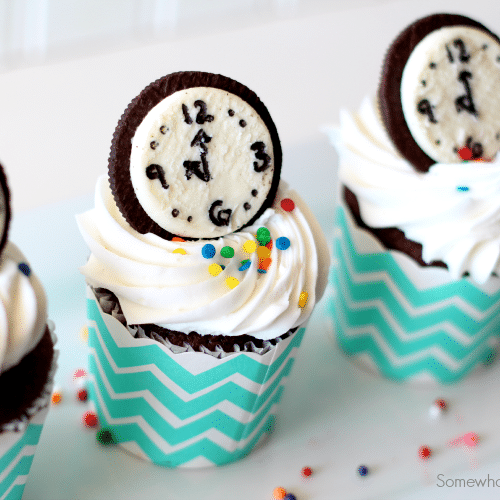 Check out these great recipes!